Last Friday, we spent the morning , on a school excursion with J and his classmates at a popular indoor playground. And, I witnessed the worst type of bullying. With over 40 kids from our group, plus members of the public, you can imagine the energy this place was radiating, not forgetting the chaos as well. As parents, we try as much as possible to teach our kids the correct way to behave at the playground. The teachers also constantly reminded them to follow rules of play. So here's what happened at the slides. A mummy and her lovely doll-like looking daughter (not from our group) were at the slides. Let's call her Mummy A and Toddler A respectively. Toddler A went down the slide a couple of times, and Mummy A always waited for her at the bottom. Being rather young, Toddler A always lingered at the foot of the slide until Mummy A comes to get her. I always teach Jonas to wait for his turn to slide down, and always do so only after the kid before him has left the slide, and I believe, most parents do the same. I also tell him to ensure he leaves the slide quickly so others get a chance to play. But kids being kids, they get eager, that rule is often broken. So, 2 different occasions, 2 different boys from our group, upon seeing Toddler A reach the bottom of the slide, quickly slid down. The first time it happened, Mummy A shouted at the first boy, who landed right behind Toddler A.. "Why did you slide down? Did you not see there is a girl at the bottom of the slide? Don't you know to to play? " The next few times her daughter went down the slide, instead of helping her get out of the way, she stood there with one hand on her hip, and the other pointing at the other kids waiting above… "no one is supposed to come down yet you understand?! " Then a K2 boy from our group did just that. Along the way down, Mummy A began yelling (again!).. "I said no coming down right? STOP! STOP! Don't you understand?" The yelling continued even when the boy reached the bottom of the slide. She made the boy stand up.. pointed a finger at his face reprimanding him like he bullied her daughter, who at this point was looking cluelessly at the commotion. Mummy A then looked around, screaming and asking all on-lookers where the teachers are? Why no teachers bothered to take the kid into hand. At the point, all eyes were on Mummy A, and the boy was too stunned to say anything. It took me a while to take in the situation and here's what I want to tell Mummy A. 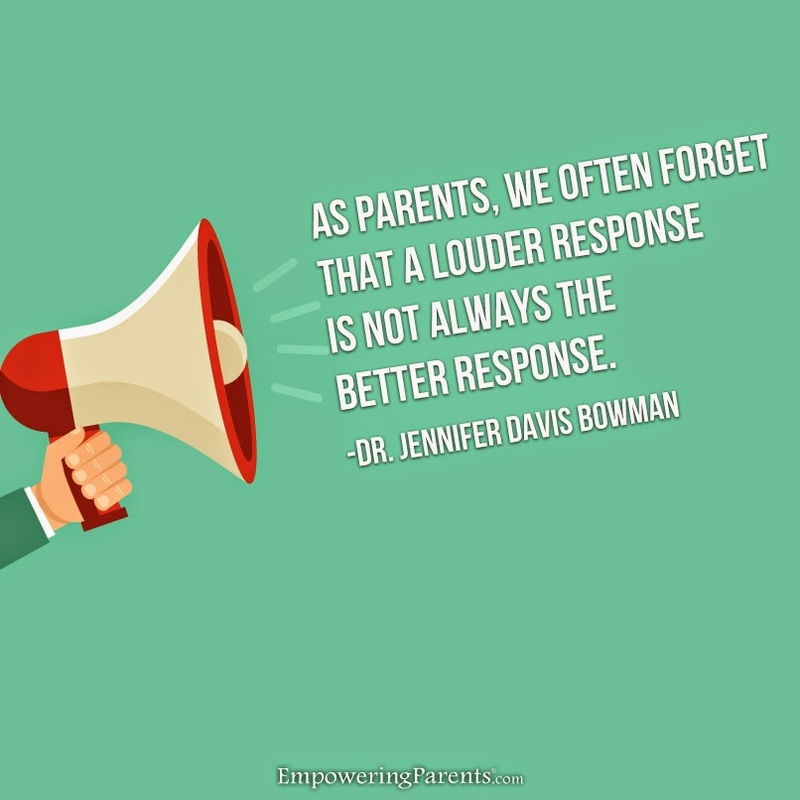 While I can understand the need to protect you child, yelling the way you did only proves you are not in control of the situation. 1) Teach you child to move off from the slide after her turn instead of letting her sit there, while you scream your lungs out. 2) While observing, at no point were the boys deliberately bullying your child. Yelling at them does not teach them how to behave better. 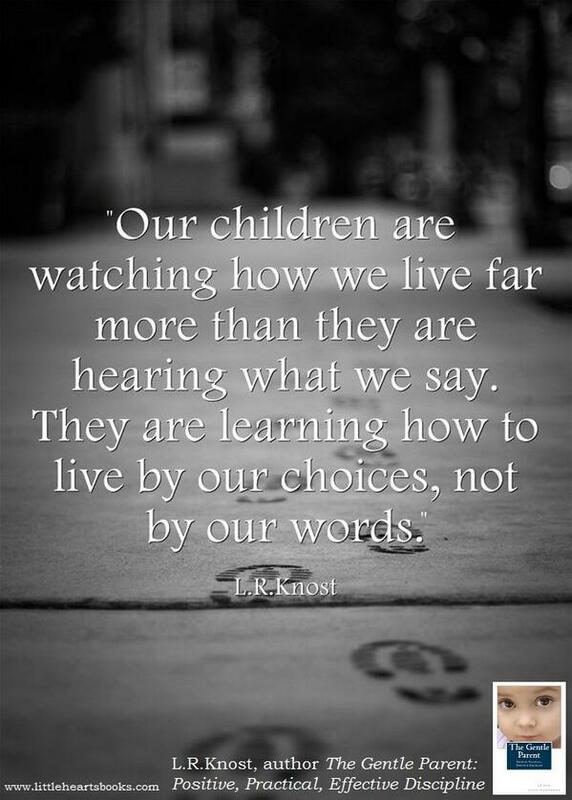 Kids cannot comprehend where your anger stemmed from and not giving them a chance to speak makes them feel maligned. 3) Approach one of the teachers to deal with the kids from our group. Before you stood there and started screaming, did you realize that your daughter was watching you. And how you behaved is probably sending her the signal that that's an appropriate behaviour. While no one bullied your daughter, you were seen as the biggest bully by your unreasonable yelling at these kids. They only needed gentle reminders. This incident reminded me never to yell at my child, and yelling only makes myself look very very silly. For that, I thank you and I hope you will realize that along your motherhood journey too.